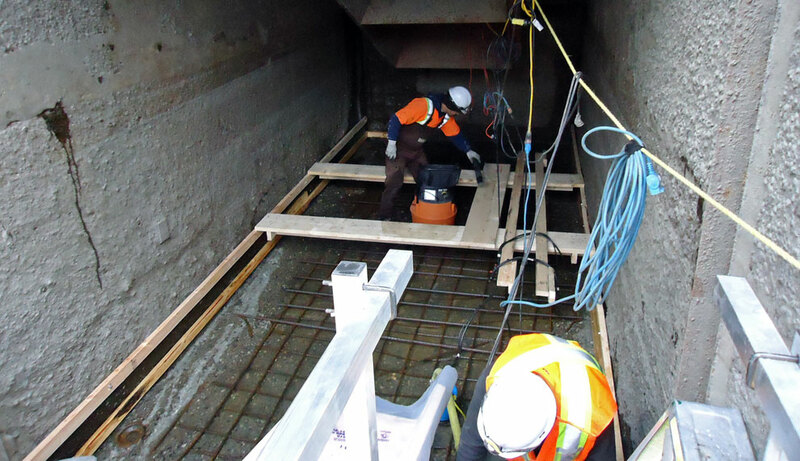 Walden North Project | Austin Engineering Ltd. 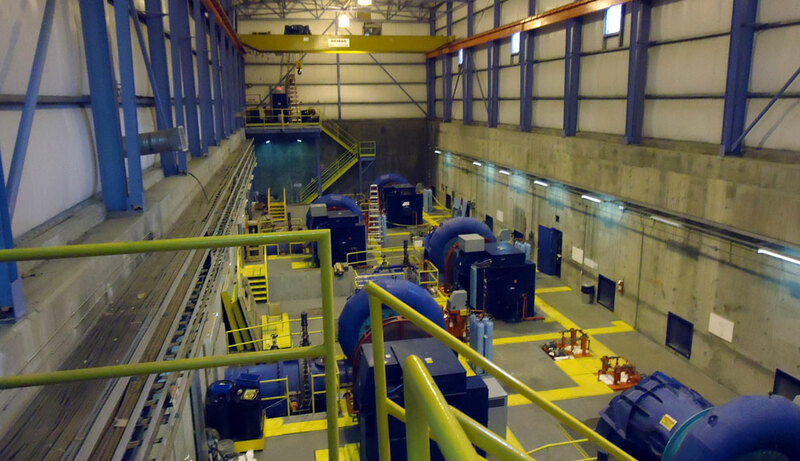 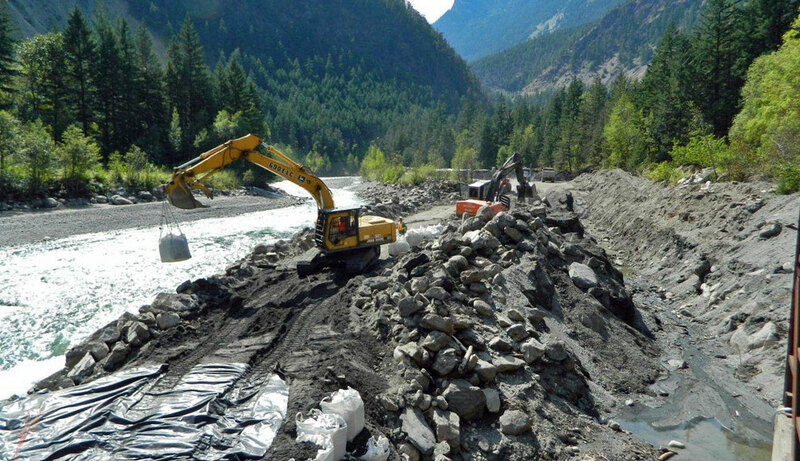 The Walden North Generating Station, located in Lillooet, BC has issues with gravel coming down into the creek from mountains above. 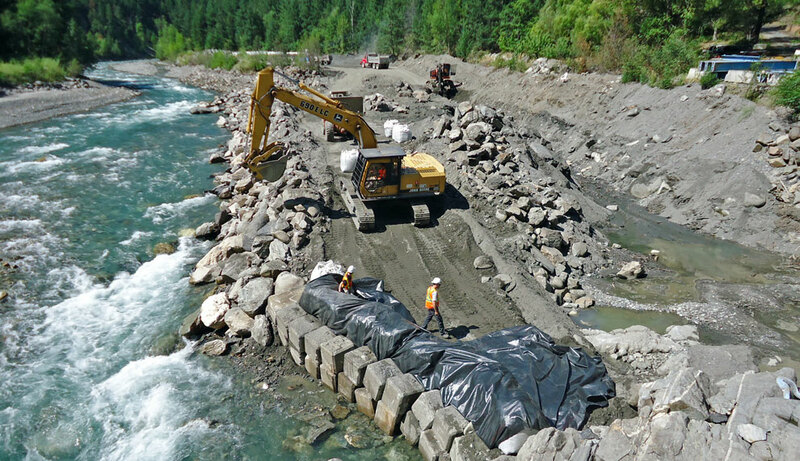 As part of the gravel mitigation at Walden, an underwater berm was constructed in the intake of the Generating Station to slow the gravel pickup, and the draft tube was repaired on Unit 6.